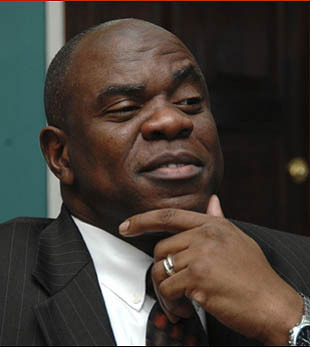 President of Jamaican Chess Federation. 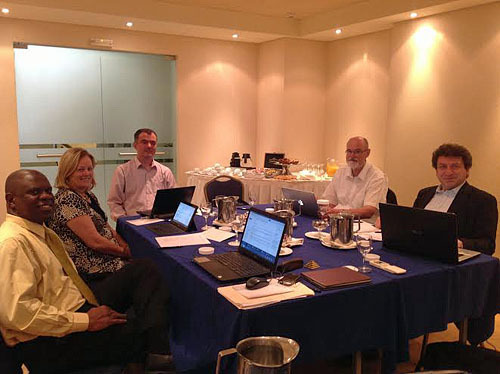 The Ethics Commission of the World Chess Federation (“FIDE”) conducted meetings in Athens, Greece over several days commencing the 6th June, 2014. Popularly called the “World Chess Court”, the Commission is FIDE’s disciplinary and quasi-judicial arm that normally handles charges or complaints involving individuals and/or national chess federations covering a variety of issues. There were a number of matters of particular interest this time around before the Commission including provisions to address, and deter, cheating. The Commission is chaired by Italian Jurist Roberto Rivello with other members being retired German Judge Ralph Alt; President of the Jamaica Chess Federation Ian Wilkinson QC; the Chairperson of FIDE’s Electoral Commission, the American Margaret Murphy; and Executive member of Romania’s governing chess body Ion-Serban Dobronauteanu. Ian Wilkinson QC, Margaret Murphy, Ion-Serban Dobronauteanu, Ralph Alt and Roberto Rivello.